Buried Location / Memorial (P.O.W., D.O.W., K.I.A.) 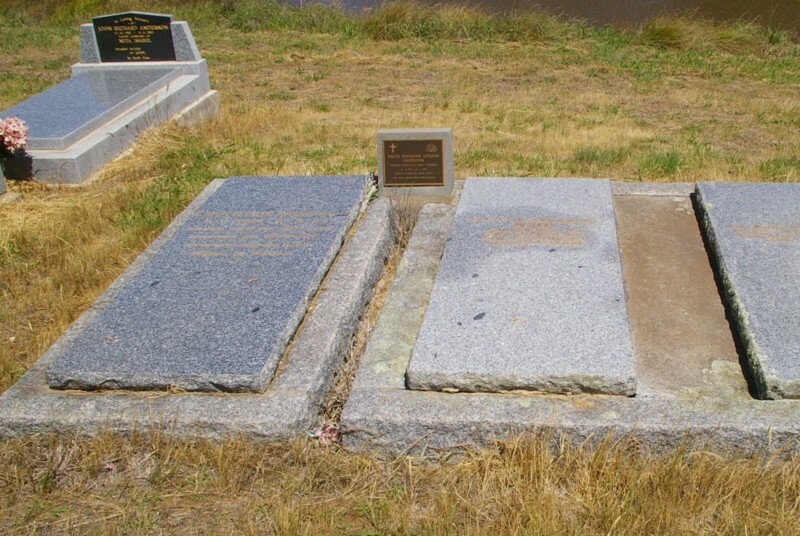 : BARNAWARTHA CEMETERY, VICTORIA, AUSTRALIA. Background : 16/04/1942 Reported missing from P.O.W. along with VX46770 Private Robert Sydney Hunt and VX8239 Kevin Young. Where they went is unknown. 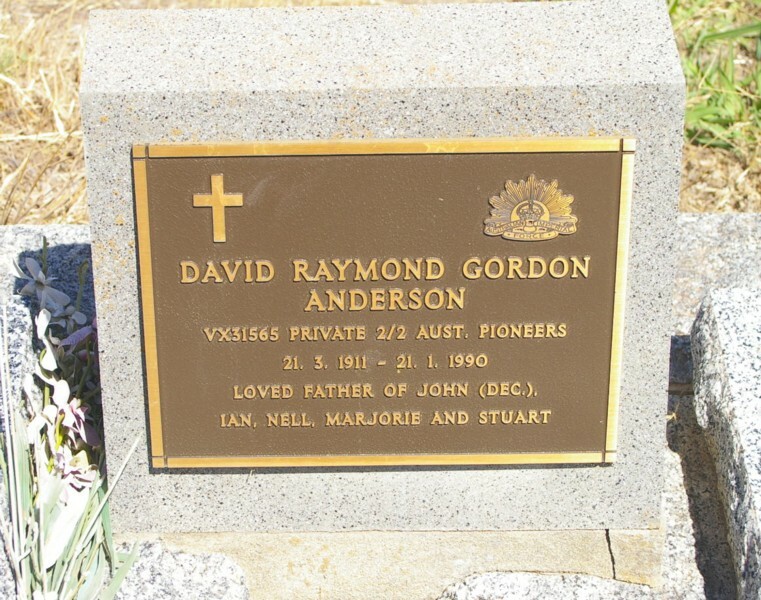 25/06/1944 Anderson arrived in Japan (survivor of hellship Tamahoko Maru sinking). 19/09/1945 Recovered P.O.W. in Japan.